Australia nature and wildlife photos from Adelaide and Kangaroo island. All animals are the photographs are wild animals, and not part of any sanctuary. 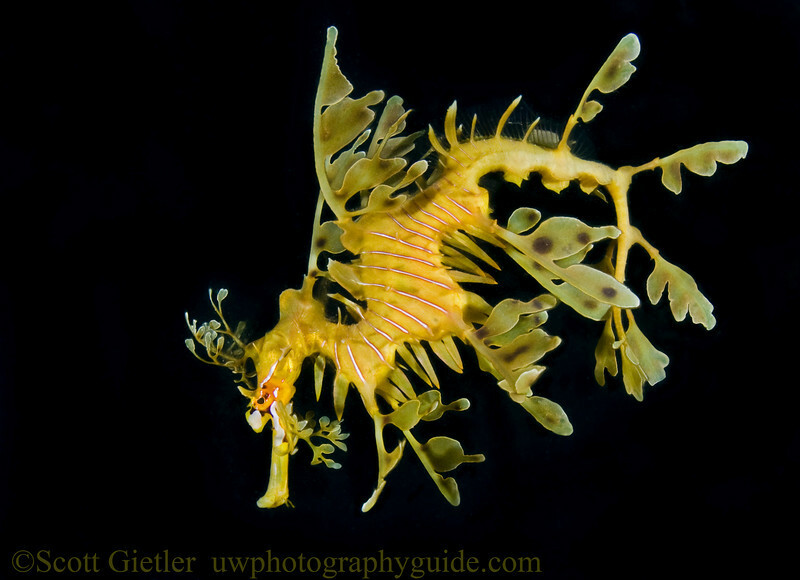 Visit http://www.uwphotographyguide.com/leafy-sea-dragon for information on Leafy Sea Dragons. I will be putting a link to trip logistics / costs here soon.